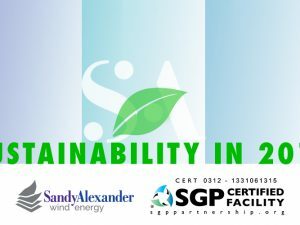 The Sustainability Committee of Sandy Alexander has one main focus: to develop, support, and integrate the company’s sustainability efforts. The committee assesses the company’s sustainability condition, brainstorm new ideas to further sustainability efforts, sets goals and standards that the company should strive to achieve, as well as creating plans to take action. 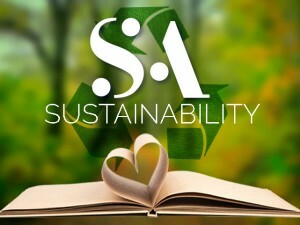 In addition, the Sustainability Committee aims to engage and motivate other employees towards sustainability. 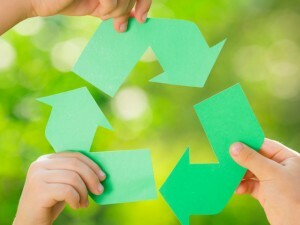 To ensure that sustainability is a top concern in the company, the committee must meet at least four times per year. For the 2017 year, the committee met in January, April, and July, while the fourth meeting of the year is still to be determined. Sandy Alexander’s committee is representative of various departments, with Gary Semon as the Sustainability chair. 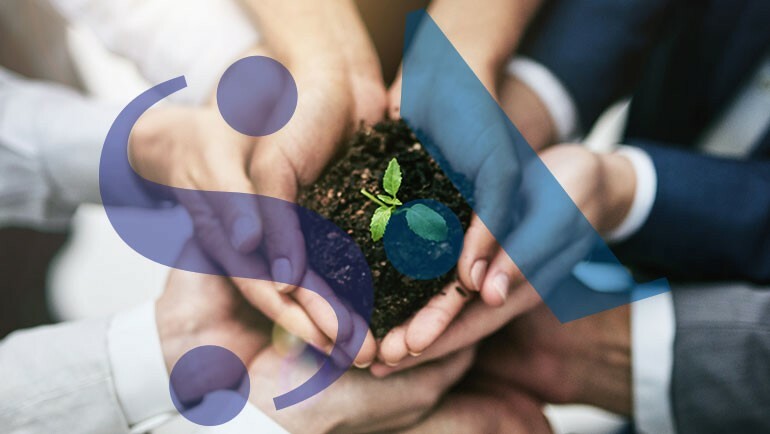 Every year, the company must create a Continuous Improvement Project (CIP), which is an ongoing effort through incremental steps to improve sustainability processes. In June 2017 through June 2018, reduce the consumption of Styrofoam packing materials by 30% and other non-recyclable packing materials by 20% compared to purchases in the same time frame of 2016-2017, by utilizing new packaging equipment. Reduce consumption of non-recyclable packing material by utilizing new equipment that allows us to utilize recyclable materials instead. 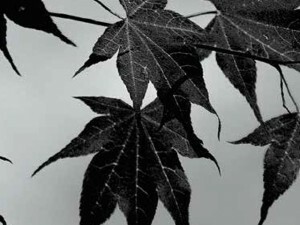 In 2016, reduce consumption of photo process chemicals by 30% vs 2015 chemical consumption by utilizing alternative technology through the education of our customers. Reduce consumption of corrosive chemicals by promoting clients to utilize our new Durst Press. In 2016 Sandy Alexander reduced its consumption of photo process chemicals by 94.44% compared to 2015 consumption.